Sarinya Suttharattanagul, Ph.D (“June”) is a marketing – and consumer-insights expert with a focus on retail industry. Dr. June has crewed at Thinkergy’s first innovation workshop in 2005, and since then has been a key team member joining us at innovation events as a backstage crew, co-facilitator and later innovation trainer. 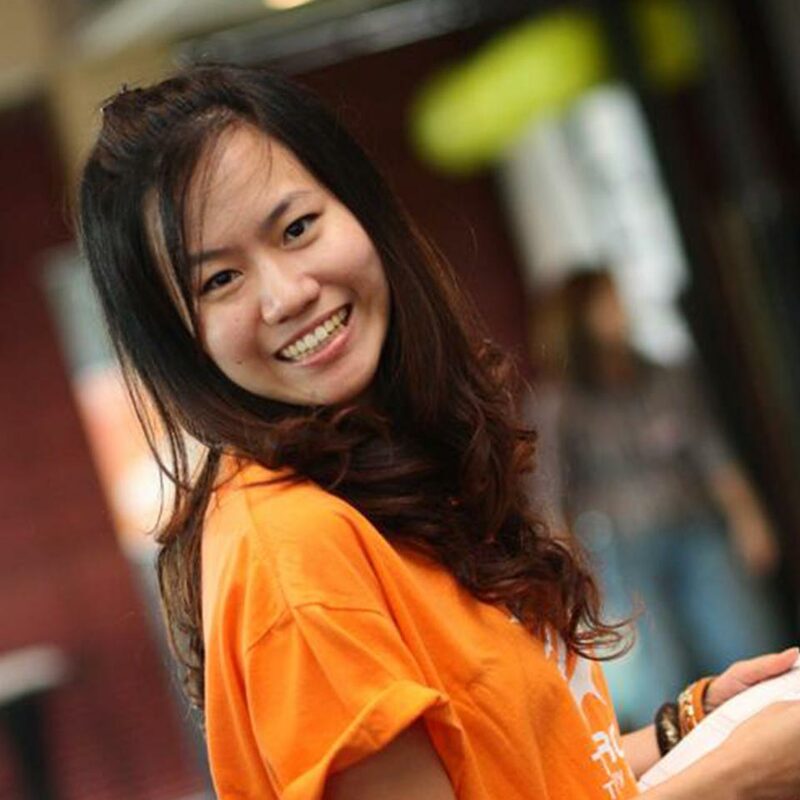 Dr. June has a Ph.D. in Marketing from the College of Management, Mahidol University (CMMU). Her research focus is in the intersection of consumer behavior, shopping behavior and retailing. Apart from working in a leading multinational retailing company as Head of Consumer Insights, she is also a part-time lecturer at various business schools in Thailand, and does occasional freelance consultancy gigs. For her leisure, Dr. June is focused on being a great Mom for her baby son. If time permits, she also likes reading, shopping, traveling and photographing. Additionally, she is also taking Chinese language course so she can efficiently do more shopping in China.